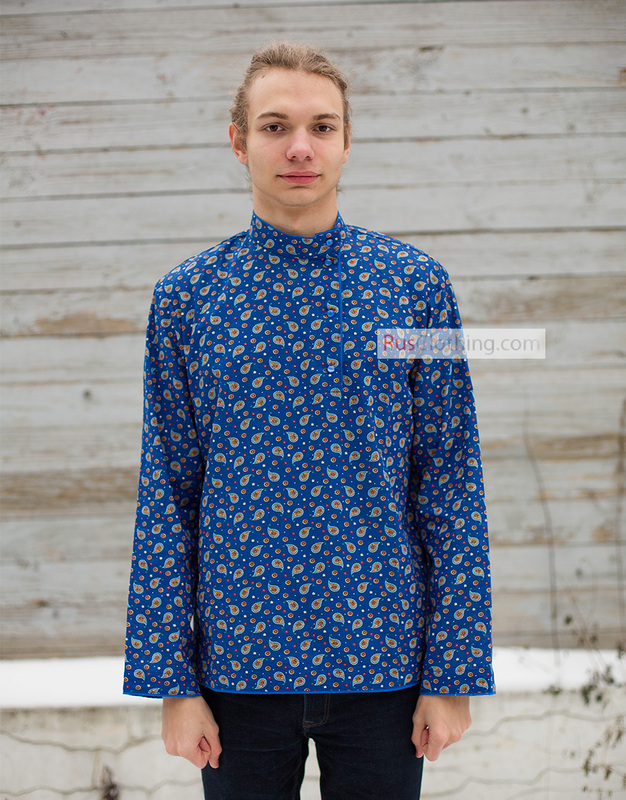 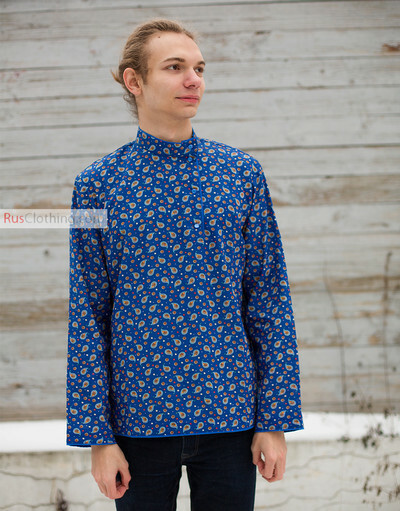 This Russian shirt is a new stylish version of an old traditional shirt. Great colors combination, perfect fit, authentic look. 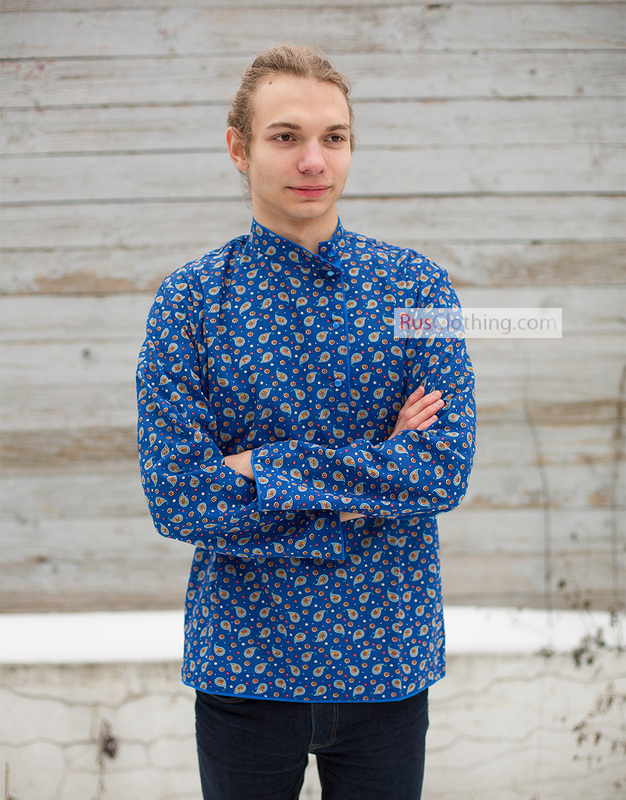 We can make your shirt in any colors.